The National Audit Office (NAO) in a progress update report published today has warned that ‘significant challenges’ remain in the implementation of HMRC’s new Customs Declaration Service (CDS). CDS will replace the now venerable CHIEF (Customs Handling of Import and Export Freight) system and thereport provides an update on HMRC’s progress since July 2017. The report considers the deliverability of the CDS programme and highlight the risks and issues HMRC needs to manage to fully implement CDS by January 2019. It also considers what HMRC’s progress with CDS and its contingency option means for the risks associated with being unable to process customs declarations at the volume required in the event of ‘no-deal’ with the EU. The report reviewed how HMRC is managing the CDS programme; HMRC’s progress in meeting the technical challenges of implementing CDS and creating a working contingency option; and HMRC’s actions to ensure that traders and others involved in customs administration are ready to use CDS by January 2019. 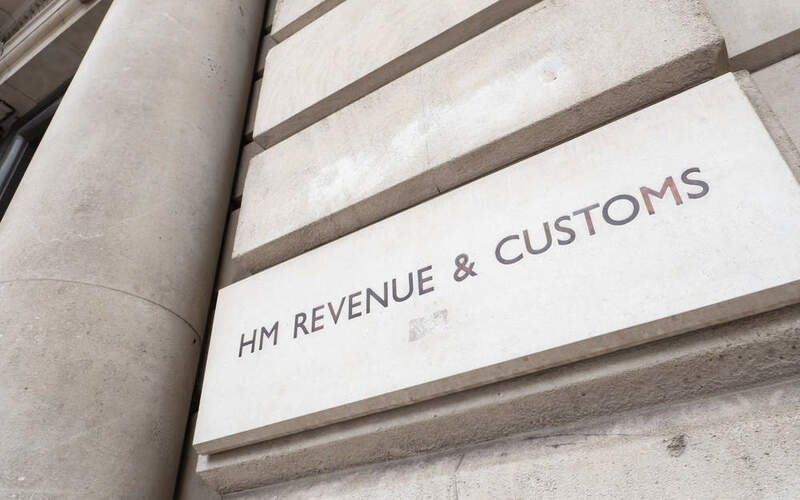 The NAO welcomed the fact HMRC has made some progress, including putting in place some contingency plans and that it had secured the £270m needed for the project – but warned there are still “significant challenges” to overcome. But the NAO thinks that “HMRC is unlikely to complete the migration of all users on to CDS in January 2019”. It said, “HMRC plans to closely manage the migration of traders who submit high volumes of declarations and has a communications campaign in place for lower-volume traders. HMRC’s overall aim is to complete migration by January 2019 as planned. However, traders who export goods may not complete migration by this date as they will only have one month to complete the process. The report said that HMRC aims for CDS to go live as planned in August 2018, but has reduced the scope of what CDS will be able to do at that date. “In developing the system, it has found gaps in export functionality which require additional work, and has experienced delays in accessing the CDS production environment and in integrating CDS with HMRC’s finance system. These issues mean HMRC has been unable to complete its development work according to the original timetable and will not deliver all the CDS functionality by August 2018”, the NAO said. The NAO believes that key organisations that need to change their software and business processes to use CDS may not be ready. Indeed, it said that “while CSPs and customs software suppliers are confident that HMRC will deliver an operational CDS system, they are not yet confident that the full scope of CDS will be ready by January 2019”. It appears that HMRC now plans to implement functionality in three phases, with further releases in November and December. According to the report, HMRC now plans to implement the additional import functionality in November, and export functionality in December. The NAO report said that HMRC’s programme of testing CDS is underway. In April, HMRC started to test how the main CDS modules perform at higher volumes, and in May it started to test how the modules perform when integrated with existing HMRC systems. It will continue to progressively test the system functionality until the third release of functionality in December 2018. It will also monitor the performance of the system as users migrate on to CDS from CHIEF. The NAO believes that late release of functionality and migration of users increases the risk that HMRC will not have sufficient time to resolve any issues that it might identify with the last release. “Testing will continue but HMRC will not know whether CDS works in live service until it has implemented all the functionality in December 2018”, the NAO said.